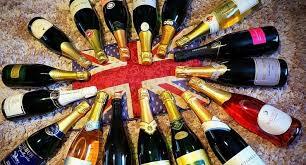 You are here: Home / Wine Uncorked / Who Really Put The Fizz in Sparkling Wine? 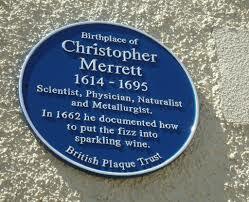 Who Really Put The Fizz in Sparkling Wine? 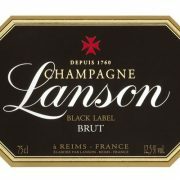 For centuries the French monk Dom Perignon was thought to have invented champagne in the late 1600s. However, the facts are as grounded as the bubbles in the wine itself. Dom Perignon he was cellar master at the Abbey of Hautvilliers but there is no evidence that he was the first person to taste sparkling wine. Additionally, his famous quote, “I am drinking the stars!” also is false, with the first documented mention of that line appearing in an advertisement in the late 19th century. But to give credit where credit is due, it is said he was the first to use cork as a bottle closure. 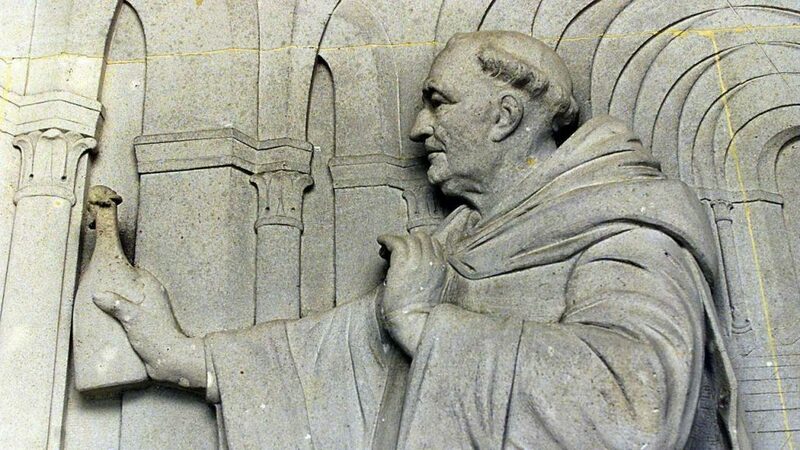 Interestingly, the first sparkling wine is considered by some wine historians to have been invented by Benedictine Monks in the Abbey of Saint-Hilaire, near Limoux, in Languedoc in 1531, almost a hundred years before Dom Perignon was born. Research has been unable to unearth any exact date of the creation of sparkling wine using, what is referred to today as méthode Champenoise…with one exception. https://onthewineroad.us/wp-content/uploads/2018/03/dom-perignon-3-e1521765371303.jpg 500 889 Jeff Davis https://onthewineroad.us/wp-content/uploads/2017/05/logo.png Jeff Davis2018-03-22 17:36:572018-03-22 17:38:37Who Really Put The Fizz in Sparkling Wine? The History of Madeira Wine in the U.S.
Coca-Cola is related to wine? What are those Crystals on your Wine Cork? A Classic Car or High Priced Wine…Which Would You Choose? Wine Consumption Continues to Grow in the U.S.
Would You Pay More for Wine Sealed with Cork? Does Chocolate Really Pair Well with Wine? How many wineries are in the U.S.? What is the meaning of “terroir”? Does drinking wine add to your waistline? California wine by the numbers. It’s quite staggering. Which grapes are the most planted in California? Are Cabernet Sauvignon and Sauvignon Blanc related?